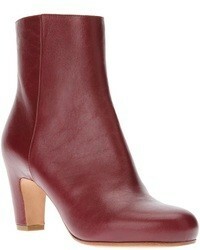 Spring Step Kathie Bootie $89 Free US shipping AND returns! 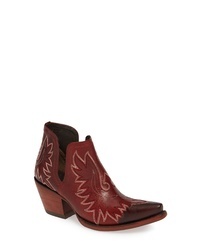 Ariat Dixon Bootie $179 Free US shipping AND returns! 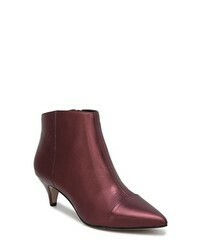 Sam Edelman Kinzey Pointy Toe Bootie $159 Free US shipping AND returns! 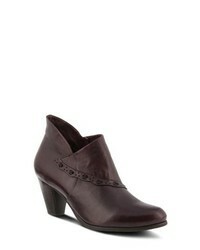 Spring Step Quiet Bootie $139 Free US shipping AND returns! 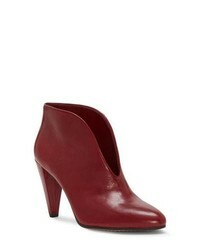 Vince Camuto Eckanna Bootie $138 Free US shipping AND returns! 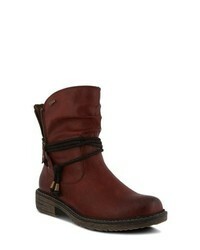 Lucky Brand Perrma Bootie $69 $139 Free US shipping AND returns! 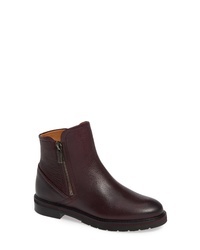 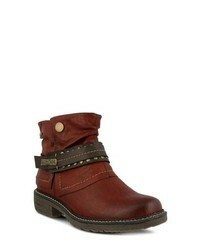 Samuel Hubbard City Bootie $319 Free US shipping AND returns! 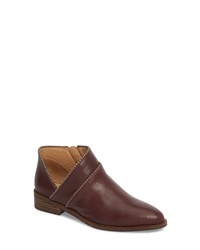 Rieker Antistress Fee 93 Cuffed Shaft Bootie $134 Free US shipping AND returns! 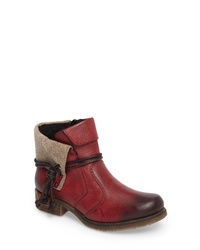 Spring Step Murna Bootie $89 Free US shipping AND returns! 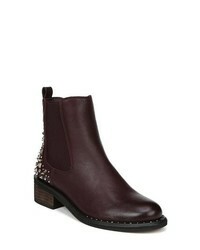 Sam Edelman Dover Embellished Boot $189 Free US shipping AND returns! 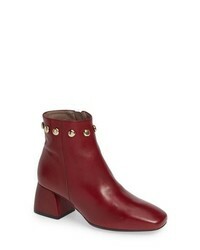 Wonders Block Heel Bootie $274 Free US shipping AND returns! Wonders Block Heel Ankle Bootie $166 $274 Free US shipping AND returns!